Start taking classes at yogaraj and other studios! The word “vinyasa” can be translated as “to put or place in a special way." In vinyasa yoga classes, students coordinate movement with breath to create a flow from one pose to the next. This class is like stretching, lifting weights, and meditating all at the same time. Arrive a little early if you are new to the studio. It is helpful for your teacher to understand any injuries you have and your previous experience with yoga and other forms of movement that you practice. Wear comfortable clothing that allows you full range of motion. They have mats to borrow if you don't have your own but it is helpful to bring a towel to help with traction, especially if you tend to get sweaty easily. They sell bottled water if you need it, but they encourage you to bring your own reusable bottle that they are happy to fill for free! 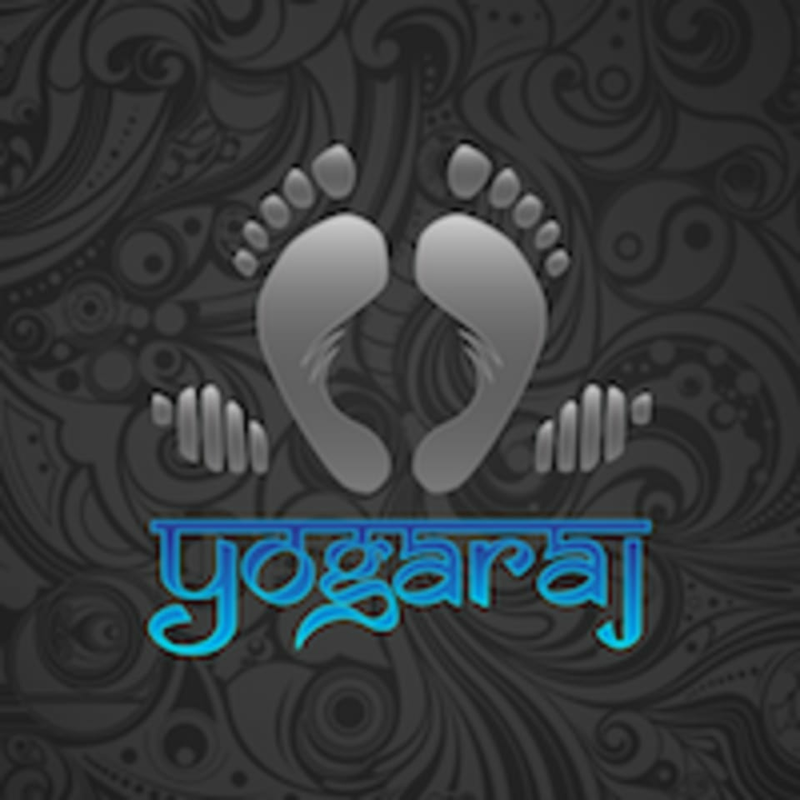 yogaraj | 2001 S. Barrington Ave. WLA, CA 90025 They’re just a short hop from almost anywhere on the westside! Find them on Barrington Avenue a little bit north of the Ralph’s and Trader Joe’s on Olympic, near all of the deliciousness that is Little Osaka on Sawtelle. Parking is a breeze in the structure next to the studio. Park for just $2 during office hours with validation; park for free after 6pm and on weekends! There is also a fair amount of metered and non-metered street parking in the surrounding area if you’ve got time to look around. Great pace. Loved practicing with Maura again. You get through a lot of poses and learned some more fun / interesting poses! Challenging class in a very unique way. Brent guides the class through classic asanas but sequences in a very unique way. Calm, challenging, reenergizing. Studio and class environment was welcoming and grounded.